AUSTRALIAN selectors have named their squad for the upcoming two-Test series against Pakistan and it's left plenty of fans scratching their heads. Five first-timers have been announced for the tour: Marnus Labuschagne, Michael Neser, Brendan Doggett, Travis Head and Aaron Finch. Veteran pace bowler Peter Siddle has been recalled for the series after playing his last Test for the national team back in early November 2016. 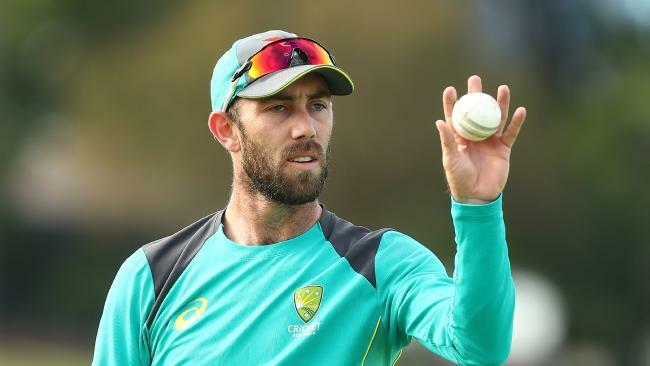 But new coach Justin Langer is going to be put under the microscope with plenty of questions being asked surrounding the omission of Glenn Maxwell. Maxwell was left out of the recent Australia A side and has now been jumped by players who took part in that tour. After not being included for the tour of India and never receiving any guarantees relating to his place in the side, Maxwell remained confident. "I've been to India 16 or 17 times now, it's not a place where they (Australia's selectors) need to see me play," Maxwell said to cricket.com.au. "They've seen me play over there enough. I had a bit of success in the Test series last year, it's not hugely foreign to me. "I haven't been given any indication (of a guaranteed spot in the touring party) but there has been a lot of positive reinforcement that I didn't need to go on that Aussie A tour." Maxwell is fresh off of a Sheffield Shield season where he averaged 50.5 runs and scored his maiden Test century in Ranchi, but it wasn't enough to earn him a spot. Australia will be without banned batsmen Steve Smith, David Warner and Cameron Bancroft, while injured fast bowlers Josh Hazlewood and Pat Cummins will also be absent. Justin Langer explained the call to leave Maxwell out when the team fronted up to the media shortly after the announcement. "I'd love to see Maxey score more hundreds. 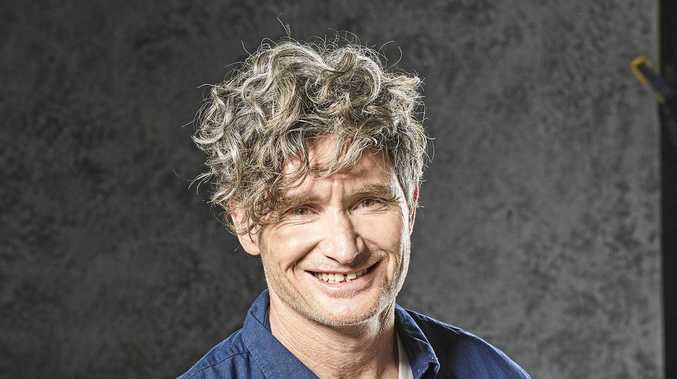 He and I have talked a lot … about the art of concentration and watching the ball like a hawk … if he does that more regularly, he will make a lot more hundreds and be much more pickable for Test cricket," Langer said. The decision left cricket fans incensed on social media who couldn't quite believe the enigmatic Maxwell was left out. Along with Maxwell missing out, fast bowler Chris Tremain not being named raised eyebrows after another dominant season with the ball in hand. Doggett's inclusion is a remarkable story after he made his first-class debut less than a year ago. "Brendan is an exciting prospect, a fast bowler with raw pace and wicket-taking ability," chairman of selectors Trevor Hohns said in a statement. "He provides an additional option to Mitchell Starc if extra pace is called for and this is an idealopportunity to get him involved in a national set-up." Finch appears the frontrunner for an opening batting spot in the absence of Warner and Bancroft, with Matthew Renshaw also favoured for the top-order role. "Aaron is in sensational form and this is the right time to give him a chance to play Test cricket," Hohns said. "He has performed well in the Sheffield Shield in recent seasons and brings added experience and leadership to this group." The first Test gets underway from October 7 at the Dubai International Cricket Stadium, Dubai. The second, and final, Test starts from October 16 at the Sheikh Zayed Cricket Stadium, Abu Dhabi.